I'm just back from my weekend away, stayed up with my boyfriend for the long weekend and we had a great weekend and some much needed catching up time together! We talk every single day and yet sometimes you just need to be together in person which is why long distance can be a lil lonely but it's worth it =) Also over the weekend I finally saw Toy Story 3! I loved it! 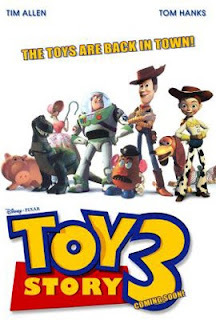 It was everything it was hyped up to be =) Although I thought the movie was a bit sad at times, especially for a kids movie, it certainly had that Disney charm. All the new characters - both toys and humans - were perfect additions! I don't want to spoil anything so all I will say is that I believe this is an admirable ending to a beloved childhood movie! The piece I have to share with you today is a very simple piece but pretty all the same. 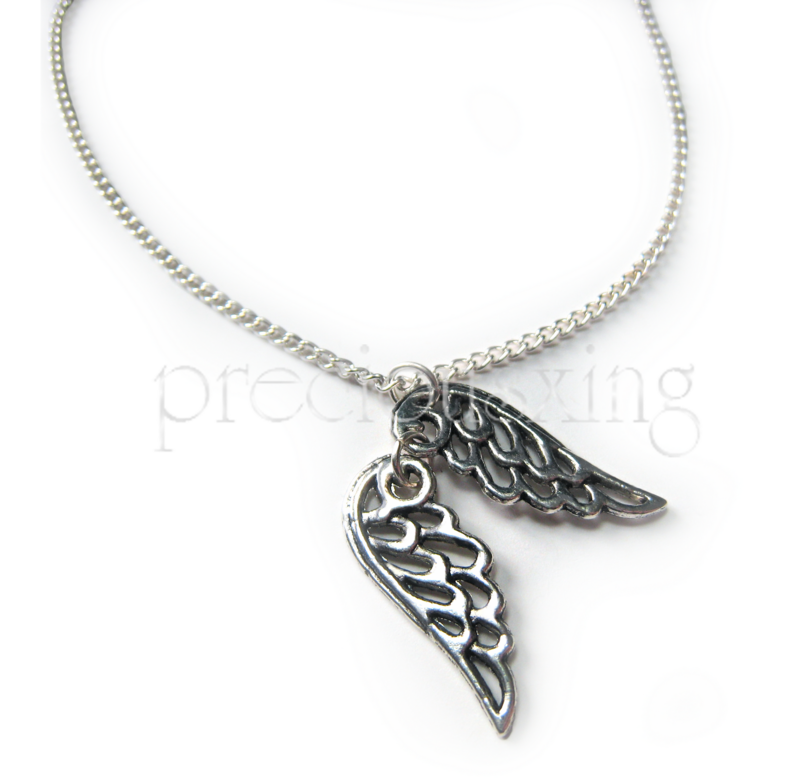 This piece is simply a pair of angel wings on a chain. I just love the way they hang from it. Very casual yet elegant piece. AWW I WANT YOUR NECKLACE!!! 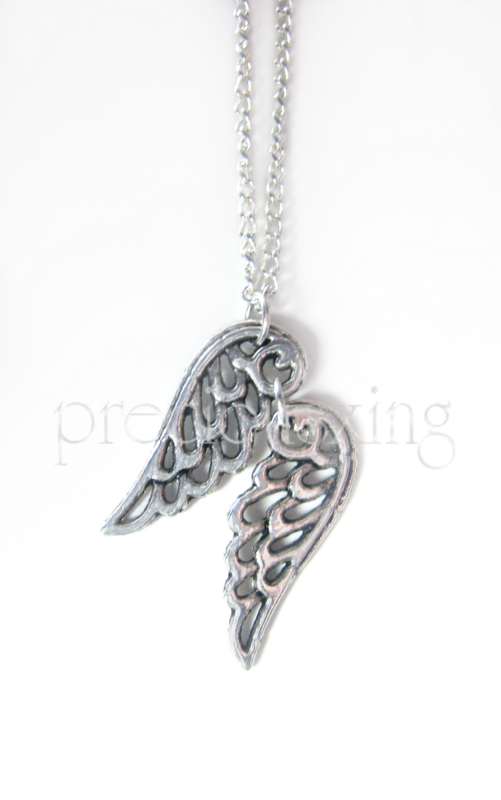 I'm in love with the necklace, OMG :'O. @Audrey Marianne ^.^ Thank you!! 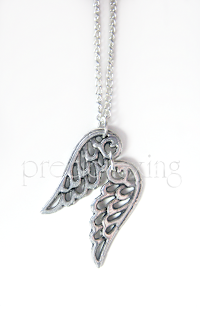 I've had lots of compliments on this piece when I've worn it, it goes with everything aswell so it's great! Really versatile!